CodinGame Blog: What's on the tee? Here at CodinGame we love t-shirts with messages that rock. We love to wear them, we love to give them away as prizes in our contests, and mostly, we love to craft them. 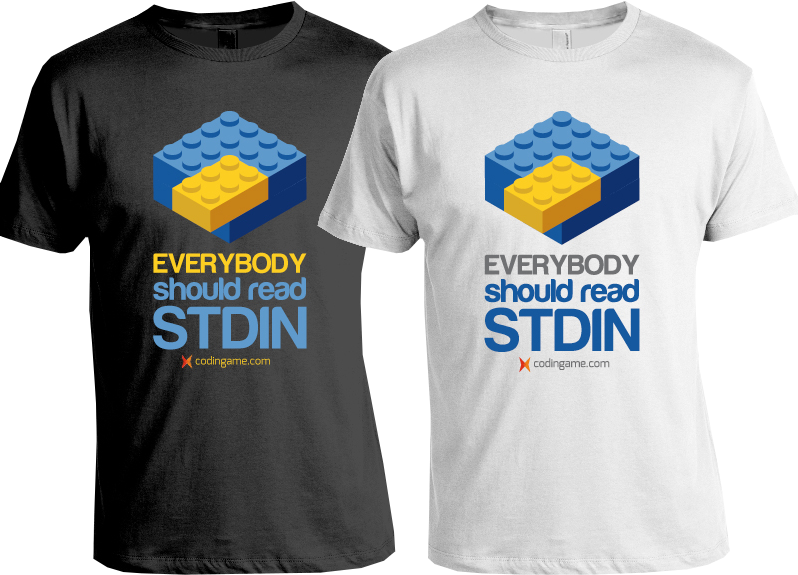 You too may be lucky enough to own a copy from our very first "READ STDIN" series in your closet. You might even wear it as often as we wear ours (we would be proud if you did). Today we have good news for you. 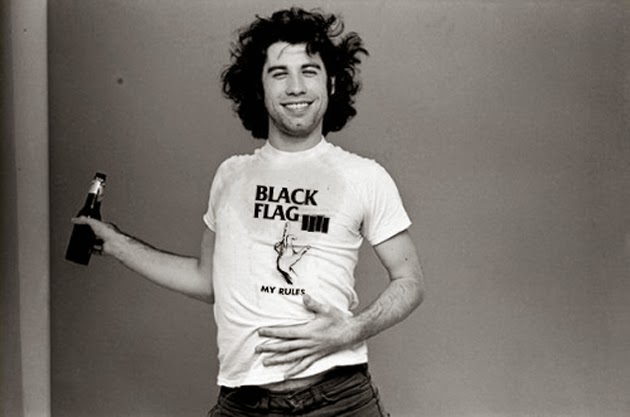 The time has come to create a brand new tee! 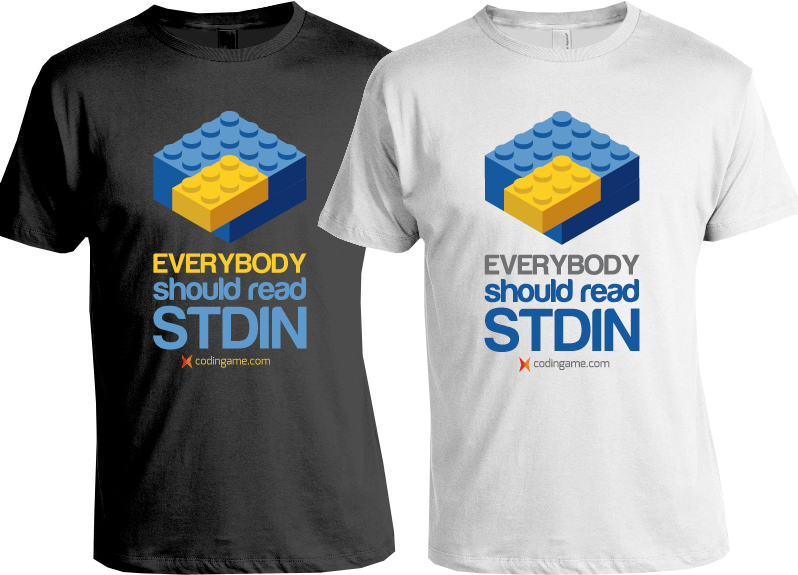 Use the comments to send us the message (or even draw a picture) you'd love to see on future CodinGame t-shirts. The community will then vote for the winner who will receive a copy with his/her nickname printed on the back as a reward. (If you wish to contribute, please send us a design before April 20th). There are only 10 types of people in the world: Those who understand binary, and those who don't." Is this site completely functional?